Welcome to your local independent garden centre. 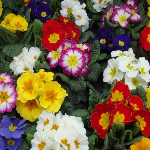 Our aim is to offer best possible service and to give value and choice on all gardening purchases. 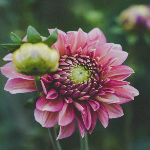 With over 30 years’ experience in the horticultural industry, where better to get advice and service from our skilled team. 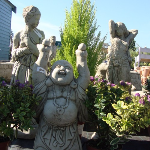 Established on Wherstead Road in 1997 we have built up an excellent reputation for quality and selection of plants, pots and garden accessories. Our seasonal displays will inspire all to make their gardens look at their best at any time of year. Together with our many services we offer from planting plans, advice and planter refills we aim to fulfil our customer requirements. 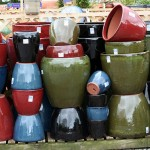 We have two top suppliers that give us a strong and varied range of pots. We have glazed, terracotta and fibre clay to choose from 9cm diameter to the big boys. 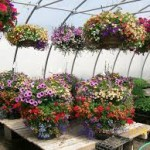 We also stock light weight containers and troughs. Strong local reputation for the excellent quality and range of plants from seasonal bedding to mature plants. 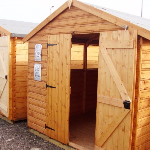 Our staff are available to give expert advice with years of experience between them. 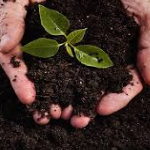 All your garden sundries needs are taken care of, we have feeds, supports, netting, canes, weed killers, bug killers it’s all here. 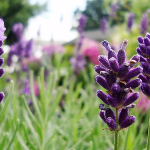 Advice is always available to help you make the right choice..
We offer a service to visit your home to give advice on your garden, plants and planting.